Every Day Living Therapy provides clients with opportunity for success, renewed hope and an improved quality of life. Whether it be a simple quick intervention, or a structured rehabilitation programme. Everyday Living Therapy was set up in 2011 to provide neuro-specialist occupational therapy that is high quality, professional, goal focused and value for money. We achieve this by keeping our company small and remaining focused on our clients needs, in order to deliver the most effective and comprehensive therapy packages that meet each individual client's unique situation. We cover the South Coast of England. Referral requests outside of this catchment will be considered on a case-by-case basis. Since qualifying as an Occupational Therapist in 2003, Kim has gained experience of working in a wide range of clinical settings across NHS, Social Services and Private Sector organisations. The majority of Kim’s career to date has been working within the field of Neurology and Neurosurgery, where Kim developed comprehensive and specialist skills in assessing and treating adults with highly complex needs and presenting with multiple pathologies. As a result, Kim has developed expert skills in carrying out and interpreting functional and standardised assessments specifically for Acquired Brain Injury, in order to facilitate and plan appropriate client-centered treatment/goal orientated intervention programs and written reports. She takes the lead when carrying out the assessment and treatment of her client group by using functional practice of all types of everyday living tasks, to facilitate and maximise a client’s level of independence and engagement in everyday life activities such as work, household chores and hobbies. Kim’s clinical time is focused on delivering high quality rehabilitation for all her clients. She has excellent skills in identifying physical and cognitive impairments that are impacting on a client’s everyday functional performance. Kim is able to utilise advanced clinical reasoning and baseline assessments to identify client-centered, therapeutic, S.M.A.R.T goals in order to progress and maximise the independence of all her clients. Kim has been working in the field of medico-legal compensation claims for the past 10 years and has a good understanding of the challenges, processes and professionalism that is required to support her clients effectively throughout their rehabilitation and litigation claim process. Kim works closely with her clients allocated case manager to ensure that therapy is delivered effectively and efficiently to all clients. Since qualifying, Sophie has predominantly worked within the specialist field of neuro-rehabilitation and as such, Sophie feels particularly confident in addressing the complex needs of clients who have suffered a stroke or traumatic brain injury. Sophie is a fantastic neuro-specialist occupational therapist with excellent clinical skills to undertake comprehensive functional and cognitive assessments, with the ability to set client-centred treatment plans to manage both physical and mental health needs of the clients she works with. After 6 years of comprehensive development and specialist training, Sophie is able to cut through the complexity to the heart of the problem, confidently manage clinical uncertainty, communicate with clients and families as equals, act with compassion and work with other professionals to deliver the best healthcare for the clients she is working with. 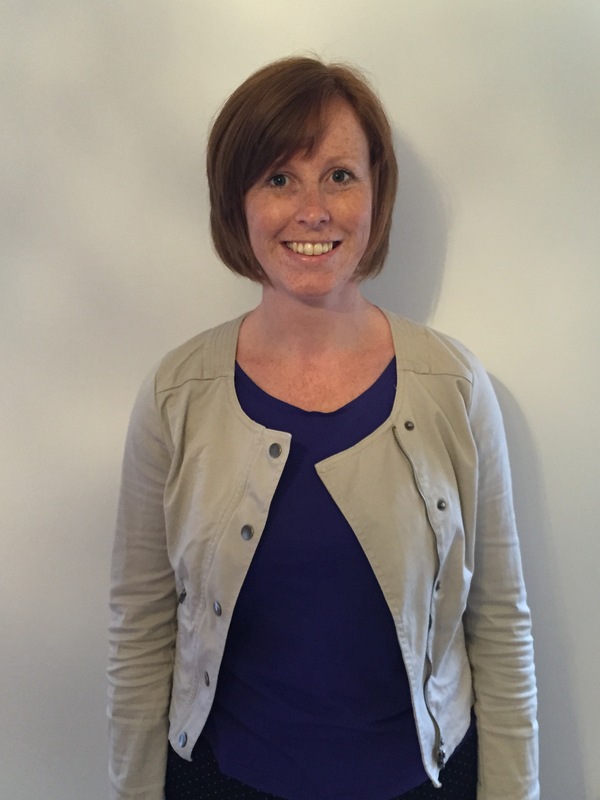 Sophie would describe herself as an organised, driven, hardworking occupational therapist with an excellent educational record, a passion for health and well being and extensive experience in a variety of settings, often with clients with complex physical, cognitive and psychosocial needs. Sophie is a highly approachable, positive individual, with good people skills as well as the ability to lead, make critical decisions and work to deadlines. Sophie’s rehabilitation focus is to ensure her clients can function as independently and safely as possible, to help them accomplish what is important to their health and wellbeing, and that of those around them. Recently Sophie has moved towards private practice on a part time basis. Sophie also works as a driving assessor for Banstead.